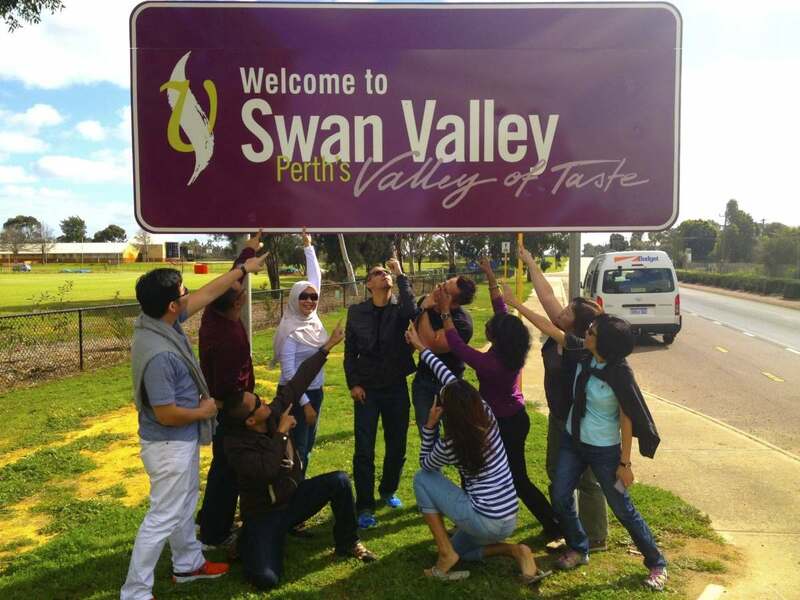 represents views and concerns of ratepayers, residents and business at all levels in and around the Swan Valley. SWAN Valley planning needs to retain and support viticulture or to ditch the idea completely and allow natural planning processes to take place, according to Grape Growers Association of WA president Darryl Trease. Mr Trease who has just been re-elected as president of the association for the 11th consecutive year said it was too expensive to buy more land in the Swan Valley just to grow grapes. But growers needed more land to benefit from economies of scale. The City of Swan councillor who is running in the local government elections next month said if the Swan Valley wanted to keep viticulture as a focus the minimum lot size needed to be set at 2ha. This entry was posted in Tourism, Viticulture/Horticulture. Bookmark the permalink. Gnangara aquifer – water use crackdown!